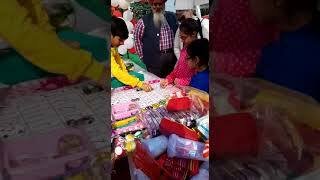 Christmas carnival which was organized on 24 december2017 at kamal cinema park near safdajung trauma centre was a great success. Around 2000 visitors witnessed the event. 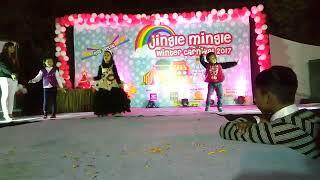 The Jingle Mingle Christmas Carnival is proof of the success of the events at the carnival- magic show, mimicry show, dance performances, and various competitions for kids. 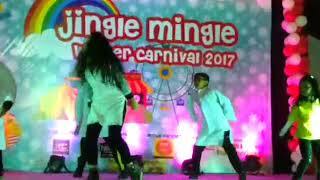 Jingle Mingle is back this year- bigger and more exciting compilation of events to look forward to. 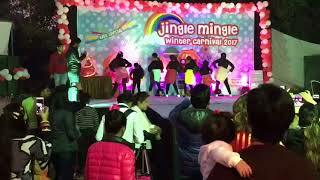 The diverse events form part of the main attraction of the Jingle Mingle Carnival. 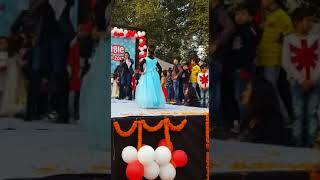 Past events: Let’s look at some of the past successful events- Jingle Mingle Christmas Carnival comprising of magic show, mimicry show, dance performances and competitions for kids, to name a few. 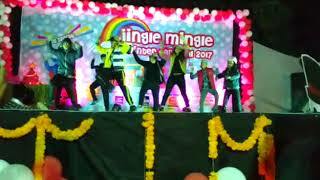 Jingle Mingle is back in 2018 – Bigger and more exciting events to look forward to. 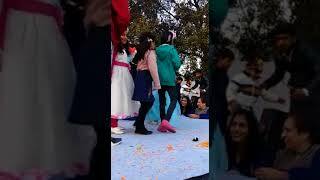 Kids are central to the carnival and as such a plethora of events and activities are planned -rides, inflatables, talent show competition, fancy dress competition, on-spot activities. Jingle Mingle has attractions planned for every segment of the family- Food corner to satisfy the taste buds, Dj and dance to get into the grove, accompanied by live performances. If all this sounds too exciting, one can always go to the shopping arcade for some quality shopping time with family.